China’s Han Yue made it look so easy. 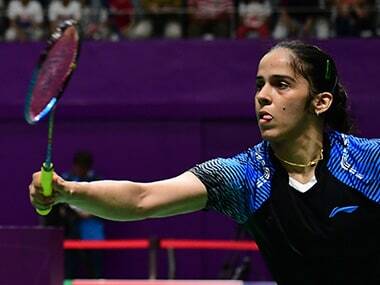 To brush aside two former World No 1s – Saina Nehwal and Li Xuerui – in a space of two days needed a courageous display. And the 19-year-old didn’t even flinch as she defied age to claim her first World Tour title. Just like Jakarta, Lucknow is a city which has given Saina Nehwal much joy, with the Indian having won three Syed Modi International titles in Lucknow. The third-seeded Sameer Verma appeared in command throughout the 57-minute long tussle against Wardoyo, who had been promoted from the qualifying ranks. 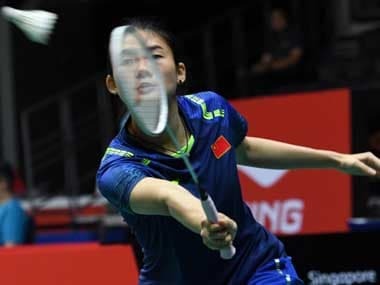 Former World No 1 Li Xuerui is back in India after eight long years in a bid to make a return to the top of world badminton once again. 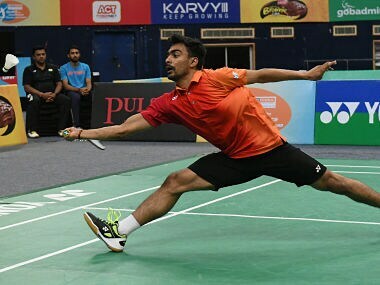 If Sameer Verma defends his title, his point's tally will rise to 66,620, which would put him in a good position to qualify for the BWF World Tour Final. 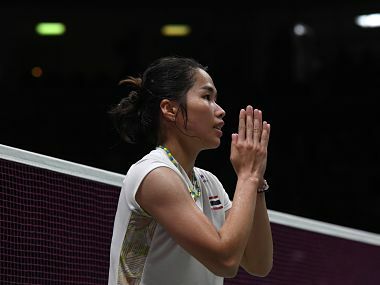 The women's win captured the attention of the crowd and sets up an unlikely showdown between underdog Thailand and Japan after the top seed defeated Korea. In 7 years, Kisan Credit Card loans more than doubled on the books of banks; next round of NPA shocker in the making?